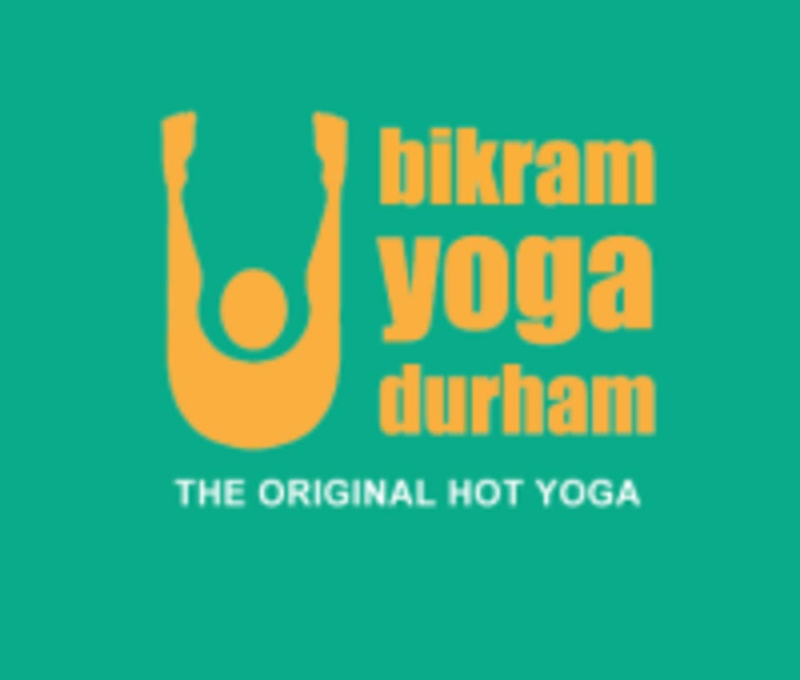 Start taking classes at Bikram Yoga Durham and other studios! Bikram Yoga is the original hot yoga. The class is a 90 minute, 26 posture sequence done in a room heated to 105 degrees. The use of heat provides a safer, deeper stretch because it increases the elasticity of the muscle fibers. Yin Yoga is a 75 minute, non-heated class geared toward increasing flexibility. Relaxing postures are each held for extended periods of time in stillness. Inferno Hot Pilates is a High Intensity Interval Training (HIIT) class that uses Pilates principles. It is an intense, low impact, full body workout designed to strengthen muscles and burn fat. The class is designed, and can be modified for all fitness levels. Please bring a yoga mat, a bath-size towel, and water bottle if you have them. Bring an additional towel if you'd like to shower at the studio after class. All of these items are also available to rent or purchase. Wear fitted clothing that is comfortable to sweat in. Avoid long sleeves, pants, and cotton. They recommend not eating 2-3 hours before the class. If you need to eat, nuts, fruits, and vegetables are best. The studio is located at 103 Belt St. Durham, NC 27701. It is located on the Golden Belt campus. Such an amazing class. Amanda is a phenomenal instructor. Wish it were offered more than just twice a week! Charles is a phenomenal teacher! Hands down, best Pilates instructor I’ve ever taken a class with! Fantastic workout - the instructor was super welcoming and encouraging! This was my first time taking Bikram Yoga class and I dont think it's for me. The staff here were great, and the facility is nice. The instructor didn't show you how to do the moves and you're expected to watch the others in the room and follow along. Amanda was very welcoming, supportive, and grounding. i cant think of a better way to close out the weekend!